1. Develop systems that support your desired change. For instance, if you want to meditate daily, create a schedule that ensures you’ll be compliant. Use a timer so you won’t worry about spending too much time or falling asleep. 2. Visualize the change. See yourself with a healthy body or bank account. Allow yourself to feel successful and proud. Project yourself into the future and enjoy the changes you’ve made. 3. Be willing to fail from time to time. It’s not easy to change. In fact, your brain is highly resistant to change. You’re doing well enough to be alive, and that’s good enough for your brain. It views any change as potentially dangerous, so it’s not going to allow you to change easily. Expect that you’ll struggle during the process. Commit to persevering. Success will be yours. 4. Be kind to yourself. Celebrate each victory, no matter how small. Give yourself a pat on the back when you deserve it. Any progress is great news, so enjoy it. The decision to make a fresh start is exciting. Give careful thought to the changes you want to make. It’s a mistake to believe that any change is a good change. There are many changes you could experience that are worse than your current situation. Make conscious decisions rather than clinging to the first log that floats by. Making a fresh start can result in a new and exciting experience. Aim high and be diligent. You’ll be glad you did. 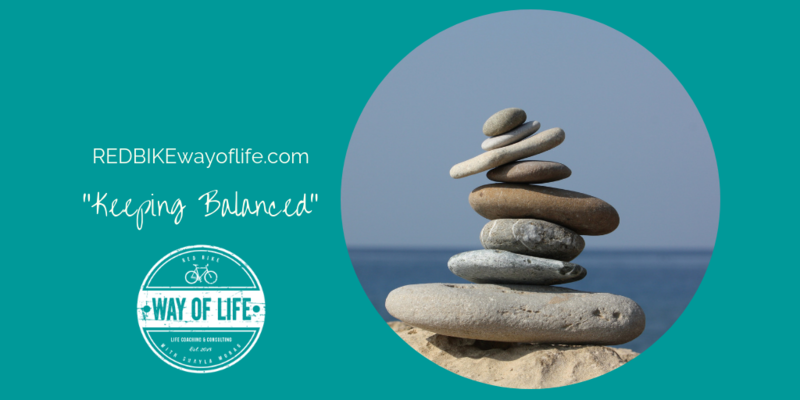 Being a creative caregiver… to help with balance! Creativity is the ability to make something new or to develop new ideas. Developing more creativity can benefit your career, relationships, and hobbies. Children love to be creative, but many adults have less motivation to create. There are also many obstacles to creativity. Fear of ridicule. As they say, nothing ventured, nothing gained. No matter what you do, someone will provide criticism. Learn to ignore the naysayers and let your creativity shine. Fear of failure. It can be the fear of losing money or valuable time. Or it can be a simple fear of failure. You’re tough enough to handle it. You’ve already failed thousands of times in one way or another and you’ve survived. What would happen if you did fail? Time and space energize creativity. It’s more challenging to come up with a brilliant idea if your kids are calling your name or your phone is chirping at you every 30 seconds. Schedule your creative time to minimize as many interruptions as possible. Early in the morning and later in the evening can be the best options for many. A distraction is an interruption you give yourself. How do you commonly waste time? Remove those distractions from your immediate environment. Put your cell phone on mute and throw it in the drawer. Turn off the TV. Focus 100% on your creative activity. Distractions are controllable. Have the self-discipline to control them. Past experiences. Your past affects your current thinking and beliefs. Attempt to open your mind to all the possibilities. Just because something didn’t work once in the past doesn’t mean it can’t work today. Let go of the past and free your creativity. Stopping too soon. Once a good idea is found, it’s common to stop looking for a better solution. Are you sure you’ve chosen the right color for your painting? The right word for your novel? The right idea to make $10 million? Once you’ve found a good idea, keep looking for an even better one. Stress and creativity rarely go hand in hand. Whether it’s the stress of being tired, running out of time, financial issues, or illness, creativity is more challenging than when you’re relaxed. Find time to relax and decompress before starting a session of creativity. Your results will be enhanced. Negative moods. It’s not just stress. Anger, jealousy, fear, impatience, sadness, or hopelessness can also be barriers to creativity. Studies have shown that creativity tends to peak while experiencing strong, positive moods. 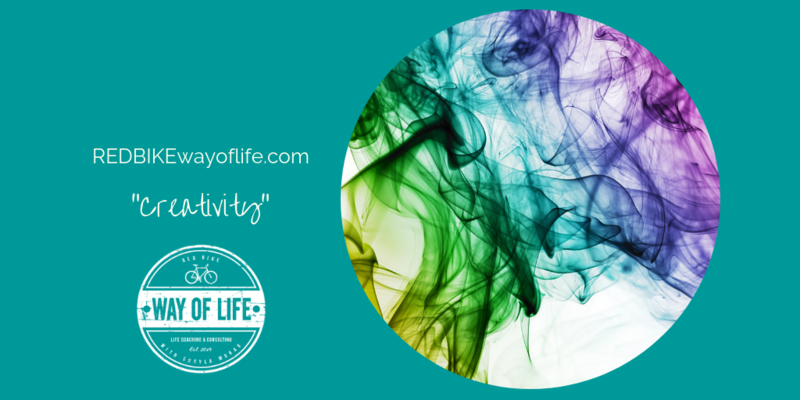 Do whatever is necessary to boost your mood before accessing your creativity. Take a walk, call a good friend, or listen to uplifting music. What makes you feel better when you’re in a bad mood? Too many options. It can actually be easier to find your creative streak if you limit your choices. Try to make a painting with only three colors. Write a short story with only 300 words. Or compose a song with only a few chords. Having too many choices can be a challenge in itself. Try limiting your options if you’re stuck. If you can’t get your creative juices flowing, maybe something is in your way. Your creativity is a significant part of your uniqueness. Avoid the common obstacles to creativity and show the world what you have to offer. To really boost your creativity, try using it regularly. And start today! 1) Cool off. 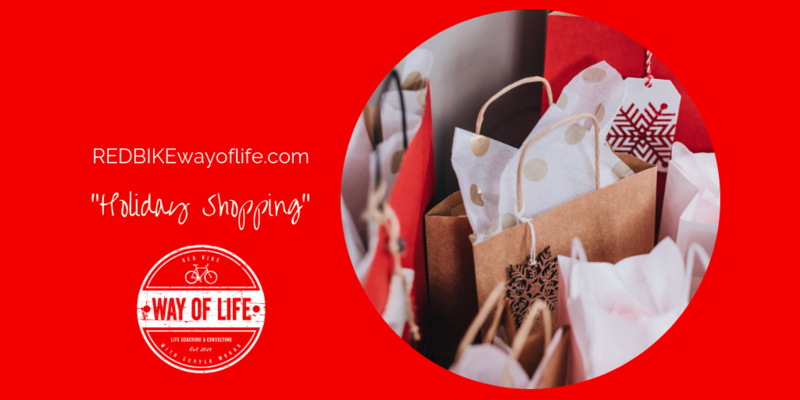 Online purchases can pile up before you know it because there’s no downtime for parking and commuting. Try leaving items in your cart for at least 24 hours before making a final decision. You may find you no longer want them once you have a chance to think further. 2) Stop drinking. Even Chia Pets and novelty ties can look good during happy hour. Save the wine for later if it lowers your inhibitions. 3) Pay off credit cards monthly. Buying online is so easy it may not feel like real money. Avoiding credit card debt helps you monitor your spending and stabilize your finances. 4) Go to bed. The internet has no closing time so you’ll have to set your own curfew. You’ll feel fresher and richer in the morning if you turn of the computer and go to sleep. 1) Resist sales pressure. Be skeptical of limited time offers and long-term commitments. Tell sales clerks you need time to think, and do your own comparison shopping. Don’t let freebies make you feel obligated to buy something in return. Ask that any verbal promises be put in writing. 2) Carry a list. Write down what you need to pick up before you leave home. Go straight to the stores and aisles where you can find your products. 3) Look away. The more time you spend wandering around sales displays, the more likely you are to wind up with goods that sound like a bargain but wind up as clutter. Be especially careful in the checkout area that’s designed to trigger impulse purchases. Also, avoid touching any item that’s not on your shopping list or it might wind up in your garage. Next time you’re at the mall or buying online, remember that today’s clutter is yesterday’s shopping spree. Save time and money by accumulating less. You and your home will come out ahead. 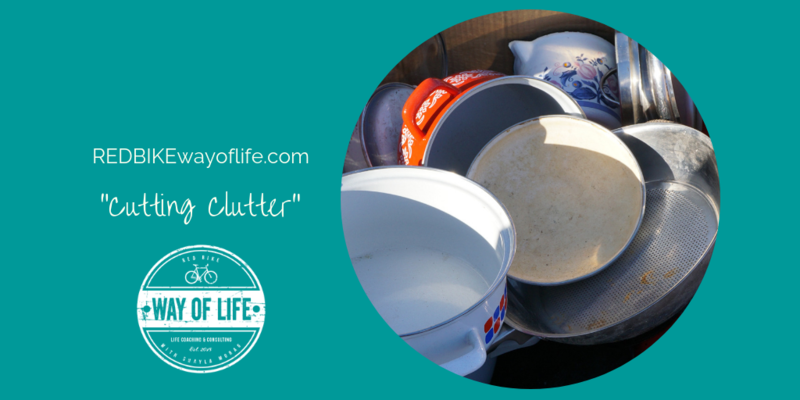 You can move clutter around or you can cut it off at the source. Instead of buying new storage containers or calling Goodwill for a pickup, take a look at your shopping habits. Imagine how much more you can enjoy your weekends and paychecks when you break the cycle of excess consumption. Take a look at these strategies for bringing less clutter into your life. 1) Buy what you need. Ask questions before you complete your purchase. How will you use the product you’re considering? Do you already have enough similar items at home? 2) Focus on quality. In the long run, higher priced goods usually offer greater value. A fine cashmere sweater or sturdy kitchen knives may hold up for decades while bargain brands may need to be replaced annually. 3) Stick to a budget. Decide in advance how much you can afford to spend. Regard occasional indulgences as an exception rather than the beginning of a habit. 4) Find other outlets. Retail therapy may be masking other issues. Find a hobby or do volunteer work if you’re bored. Talk with a friend if you’re feeling anxious or lonely. 5) Swap things out. During holidays and other shopping seasons, try discarding at least one item to make room for each new purchase. Give your used computer to a local nonprofit. Sell your old bedroom set on craigslist, Kijiji, or Facebook. 6) Buy for others. Studies show that spending money on others makes us happier than purchasing things for ourselves. Similarly, buying experiences instead of merchandise leaves no trail except for the pictures on your phone. When caring for others, it can be easy to forget about our own needs. It may take more than an apple a day to keep the doctor away, but a healthy diet and other simple lifestyle changes can keep you from becoming ill. Learn how to develop habits that will keep you fit and strong. Many experts blame the Standard American Diet (SAD) for high rates of obesity, diabetes, depression, and other serious conditions. Good nutrition can strengthen your immune system and lower your risk for many illnesses. 1. Eat more produce. Fruits and vegetables are nutrient dense and light in calories. They’ll boost your immune system and help you stay hydrated. Plus, all that fiber can lower your risk of diabetes. 2. Focus on whole foods. Processed foods are usually loaded with excessive fat, sugar, and salt. Try eating foods in their natural state. 3. Limit alcohol. Too many cocktails can damage your liver and other organs. Most experts recommend up to one drink a day for women and two for men. 4. Manage your weight. Carrying around too many pounds increases your risk of heart conditions, arthritis, and certain cancers. Stay slim by watching calories and leading an active life. Here are a few more changes to go along with your balanced diet. They’ll have a major impact on your body and mind. 5. Move around. Physical activity strengthens your heart and muscles. Aim to exercise at least 3 days a week. Take the stairs instead of the elevator. 6. Sit less. Research suggests that the longer you sit, the poorer your health may be even if you exercise. If you have a desk job, try taking walking breaks every half hour. Cut back on your TV time. 7. Do yoga. While any form of exercise and relaxation can be beneficial, yoga seems especially powerful. A study at Massachusetts General Hospital recorded a whopping 43% reduction in healthcare use among patients who studied yoga for a year. 8. Deal with stress. If yoga is not your cup of tea, there are other ways to keep tension from piling up. Book a massage or listen to gentle music. 9. Be happy. The more you’re satisfied with your life, the less you’ll need your doctor. On a scale of 1 to 6, a patient could expect an 11% decrease in doctor visits for each level of higher life satisfaction, according to one University of Michigan study. 10. Adopt a pet. Holding your cat is good for mental and physical well being. The CDC says pets help people lower their blood pressure, cholesterol, and triglyceride levels. They also provide an antidote to loneliness. 11. Connect with others. Speaking of loneliness, support from humans helps too. Close social ties can help you catch fewer colds, and may even extend your life. 12. Sleep well. Adequate rest and sleep is vital to healing. Turn off the computer and TV in the evening and go to bed on time. 13. Quit smoking. Giving up tobacco may be the most important thing you can do for your health. It takes an average of 5 to 10 attempts to quit for good, so hang in there. Roughly half of marriages in North America end in divorce. Most people understand the risks that marriage brings, but no one gets married with the expectation of dealing with divorce. 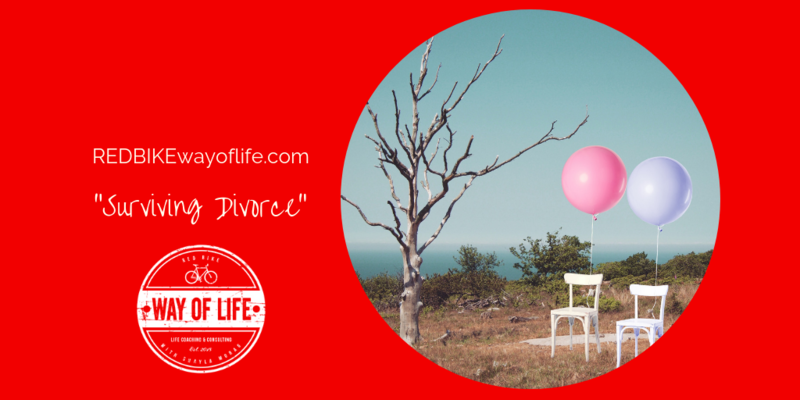 Divorce ranks as one of the most stressful situations anyone can go through. Dealing with a divorce is no small matter. It requires patience and stamina. There are no shortcuts. That doesn’t mean that the process of getting over a divorce requires a decade. How long it takes is largely up to you. There is a path out of your current pain. Time is an important part of that path. 1. Give yourself time before dating again. How much time you require is an individual decision. But there’s no rush. When you begin dating before you’re ready, not only are you potentially creating additional challenges for yourself, but consider your dates, too! They might be getting more than they bargained for. Take the time you need to heal. 2. Take the opportunity to make over your life. Now might be the perfect time to join a gym, start a new hobby, or travel. When you’re married, you have to accommodate the needs and wishes of another person. You can give yourself more consideration for a change. What would you like to change about yourself and your life? 3. Learn from your divorce. What went wrong? What did you learn? What were the good and bad qualities of your partner? What type of person would do you believe would be the best match for you? What mistakes did you make along the way? 4. A divorce is painful, but a great learning opportunity. You can have much more confidence in your next relationship if you use what you learn. 5. Forgive. You can’t truly move on until you’ve forgiven your ex-spouse. This may take time. But you’re never really free until you’re able to forgive. 6. Get the support you need. This might take the form of a friend or family member. There are also support groups for the newly divorced. Avoid the mistake of attempting to navigate your healing process alone. 7. Maintain your daily routines. This means to continue to bathe, brush your teeth, and so on each day. Continue to eat healthy meals. Go to bed at your normal time. Keep your normal social outings. It’s easy to fall into a slump and to allow the quality of your life to deteriorate. Some things will change, but many things can stay the same. 8. Avoid making your situation worse. This isn’t the time to over eat, drink excessively, or start using drugs. A rebound relationship also isn’t advised. Get your feet back on the ground and avoid doing anything that can make your challenging circumstances ever harder. 9. Get out of the house. Not only can you keep your previous social schedule, you can consider adding to it. Join a yoga class or a golf league. Create something new that you can enjoy with others. You won’t find any solutions while you’re sitting on the couch, staring out the window. 10. Share your feelings with a divorced friend. It’s important to talk to someone who has had the same experience. Confide in someone that has successfully moved on from divorce. Divorce is stressful and unsettling. You’re certainly not alone. Give yourself time to grieve and heal. In time, your life can be even better than it was before. Use this opportunity to reinvent yourself and your life. 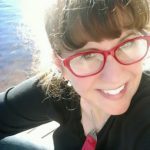 Owner Shayla Morag Steeves is a certified life, grief, & emotional intelligence coach, sociologist, mom, singer-songwriter, transition and corporate image consultant, compassion fatigue resiliency educator, and was the primary caregiver for her late mom for over 10 years who suffered from Alzheimer’s Disease. 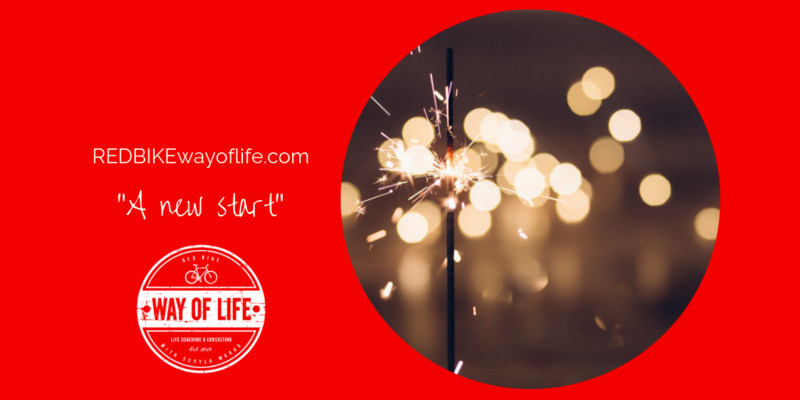 © 2019 Red Bike Way of Life - Life Coaching & Consulting. All rights reserved. | Designed by Shayla Morag Steeves, Love, & Divi.